So here we go – bought this for six quid in a supermarket but then again, Barbadillo have put their name to it. Attractive enough in colour, maybe not absolutely bright/crystal clear. 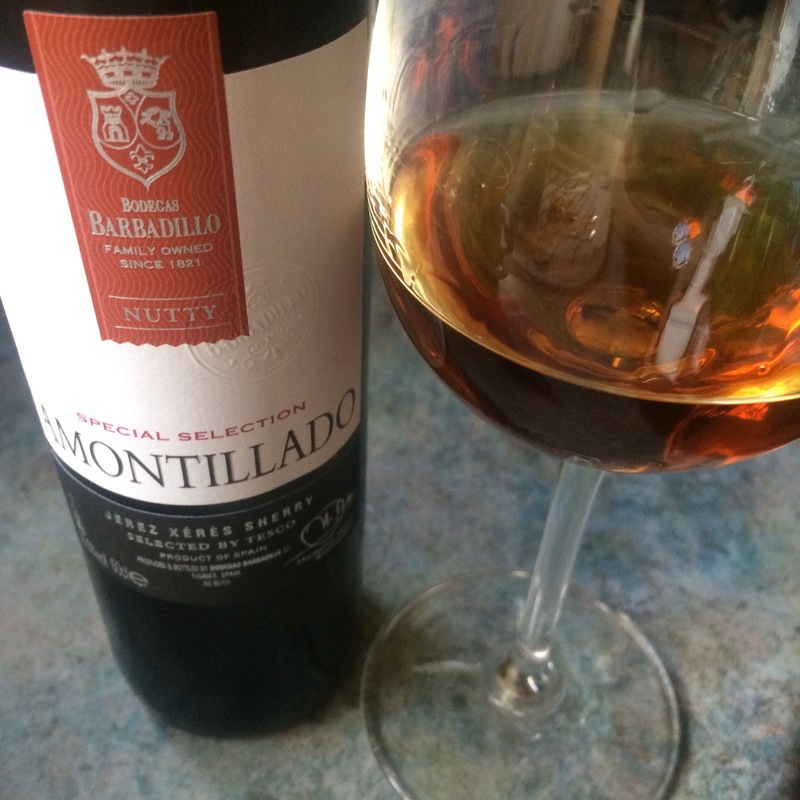 On the nose it is toasted nuts and a little sweet and heavy – more like a liqueur than some amontillados. On the palate it is indeed nutty – nice medium acidity and then nutty (toasted nuts) caramel/burnt caramel – some alcoholic heat coming through at the end and a bit of walnut skin bitterness. Pretty good – not letting anyone down at that price for sure.